What is the Bay Area Wedding Network or as we like to call it BAWN? We created BAWN in 1999, to promote growth in our industry through education, networking and building healthy relationships with our peers. BAWN welcomes wedding and event professionals dedicated to raising the level of professionalism and service throughout our wedding community. BAWN is not an association; we are an inclusive networking group. This means no membership or dues; there is a registration fee to attend each BAWN event. BAWN events are for the benefit of the wedding community. BAWN events are intended to provide networking and educational opportunities, as well as, the opportunity to build and strengthen relationships between wedding professionals. BAWN event attendees have the chance to promote their businesses through education, as supporters of BAWN events and networking. Our style of networking is building one-on-one relationships, face to face. For this reason, we do not share our contact list or list of participants with anyone. BAWN gatherings are to exchange ideas, share stories, and nurture relationships in our wedding professional’s community. BAWN’s Mission Statement: We are committed to raising the level of respect, cooperation and understanding for those who make their livelihood from weddings and events. We firmly believe that to do the best work for our clients, we must be a team. BAWN is about building relationships, providing education and resources that are the foundation for successful weddings. We further believe that for any event to be successful, our clients must be well-informed consumers. To that end, we commit ourselves to being the trusted source of information and education for consumers of wedding and event goods and services. A recognized leader in the field, interviewed by television and print news reporters. Gwen personally managing each event to insure every detail is flawless. This personalized service and attention to detail is what makes her work so rewarding and her client's events special. 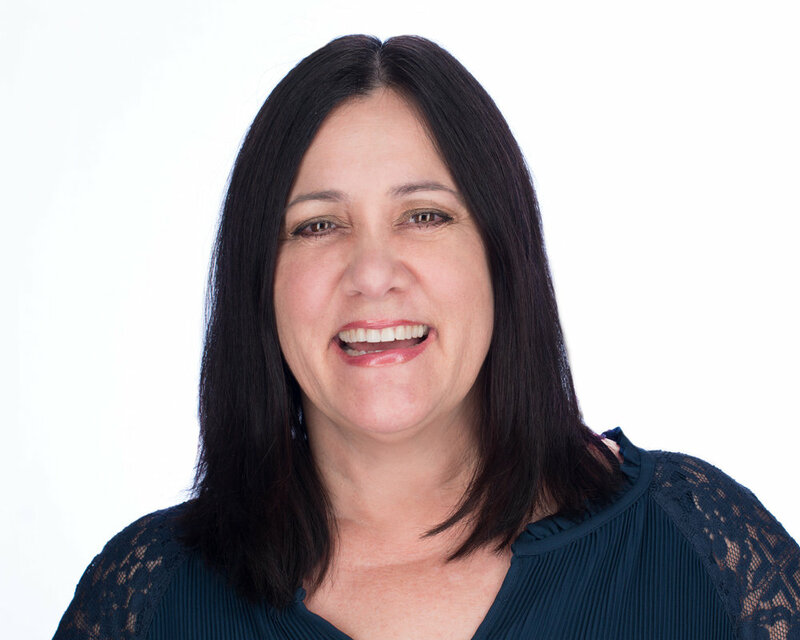 Marie has a real passion for what she does with over 20 years of experience in the event industry. Serving Marin, Sonoma, Napa and San Francisco, MTR Event Design takes the work out of your event, and you will have fun while planning your event. She has great resources, knowledge of the event industry and will make sure you will have great memories from your wedding or special event. 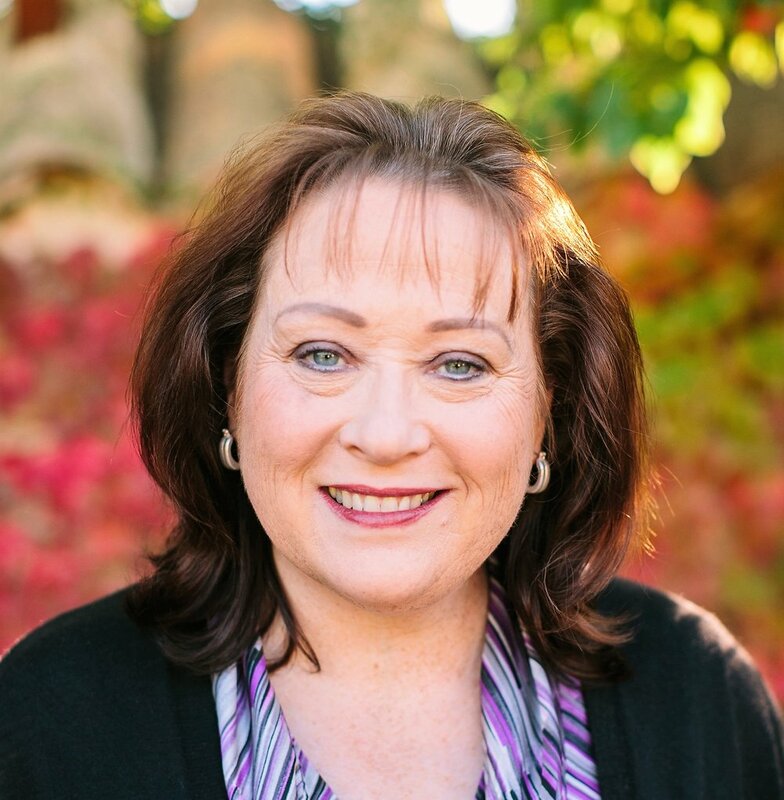 Kathy Newby is a career event professional. She started in 1986 managing and executing trade shows in the orthodontic industry and then quickly moved to the production and rental side of special events. Her expertise lies in venue transformation, logistics, and creating a seamless full-service event experience. Kathy’s comfortable style and broad range of event knowledge are well suited for social and corporate clientele requiring a high level of privacy and discretion. Kathy’s accomplishments range from celebrity weddings and professional sports events to cultural celebrations and gala benefits. She has been published in Special Events Magazine: “A New Take on Dividing Tent Space,” Dec. 2007, and “Stretching Rentals Budgets”, Feb. 2009. Kathy's Specialties are tenting logistics and venue transformation.